After FryDay with Govinda, Varun Sharma will be seen in Diljit Dosanjh-Kriti Sanon-starrer Arjun Patiala and Dangal director Nitesh Tiwari's Chhichhore. Actor Varun Sharma says he agreed to do the film because he is a Govinda fan. 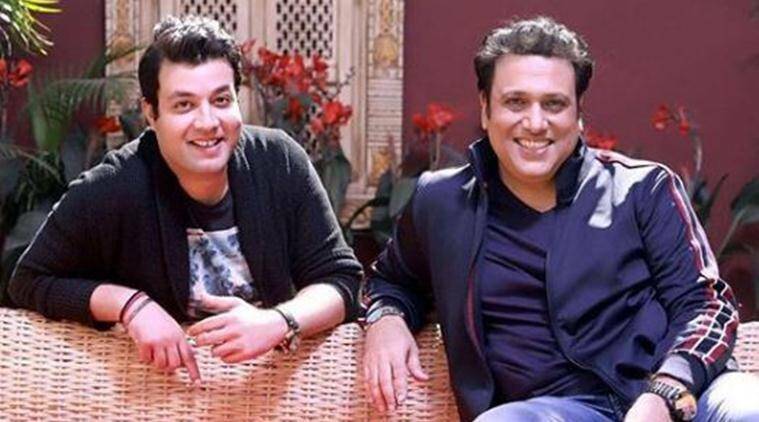 Varun Sharma has made a name for himself in comedy films but the actor says he was really scared when it came to performing with Govinda in FryDay. Varun says he grew up watching the Hero No 1 star and hence it was surreal to feature in the same frame for the film. “To do a film with Govinda, who is a legend in that genre, whose timing is impeccable was challenging. I knew it would be a learning experience and I can tell my kids that I’ve done a film with Govinda! I was very scared to do comedy with him,” Varun said. The actor will next be seen in Diljit Dosanjh-Kriti Sanon-starrer Arjun Patiala and Dangal director Nitesh Tiwari’s Chhichhore. Varun, 28, says it is important for an actor to be featured in right films, irrespective of their box office fate. “It’s important to be seen in different films and banners. I feel blessed that I’m getting associated with such amazing people. It’s important to be a part of good films. If you leave a mark, if you’re liked by people, then the constant work will keep happening. FryDay is scheduled to be released on October 12.